BOSTON/NEW YORK (Reuters) – Shares in nutrition company Herbalife Ltd , which billionaire investor William Ackman has accused of being a fraud, fell 7.5 percent on Wednesday, feeling the pressure from rival cosmetics maker Nu Skin’s cut to sales forecasts. Nu Skin Enterprises Inc shares tumbled 25.7 percent after the company said it expects third quarter revenue of $570 million to $573 million, down from an earlier projection of $620 million. Two investors in Herbalife said that Nu Skin’s troubles were directly related to Herbalife’s stock price decline on Wednesday. 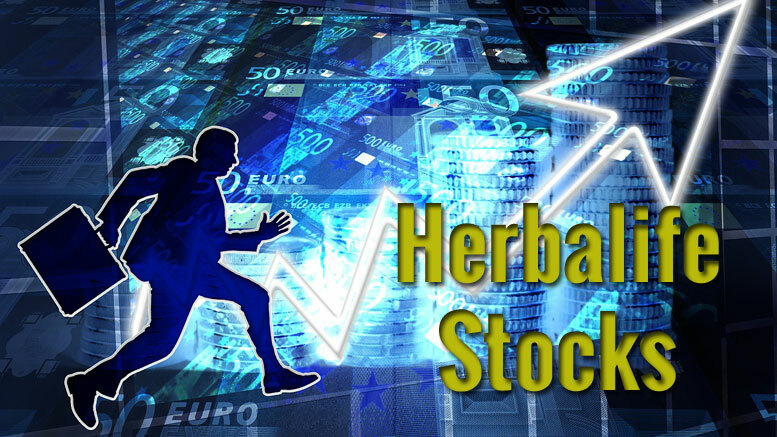 Be the first to comment on "Herbalife shares slump on Nu Skin, Ackman’s ‘new’ information"